Perfect for the movie loving, game playing family! 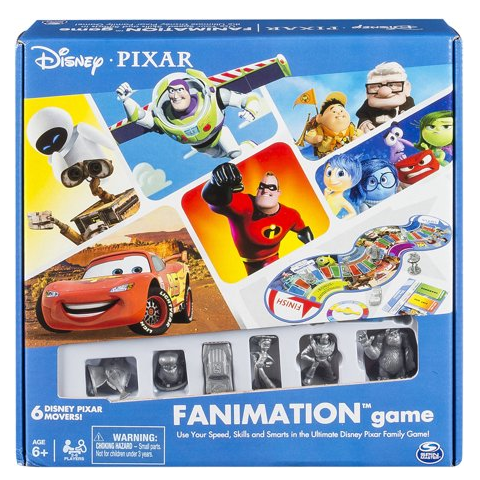 Get the Disney Pixar Fanimation Game for only $15.22 right now! (Reg $19.97) Use your speed, skills and smarts in a series of challenges as you race through the memorable worlds of Disney Pixar.